Westpac has breathed life into the weak and frail body of the cheque with the launch of a mobile scan and deposit feature. The bank says “cheques are often considered a thing of the past” but its new feature is taking them “forward into the digital age”. In an “Australian banking first”, eligible customers can now scan and deposit cheques from their smartphone using Westpac Mobile Cheque Deposit. 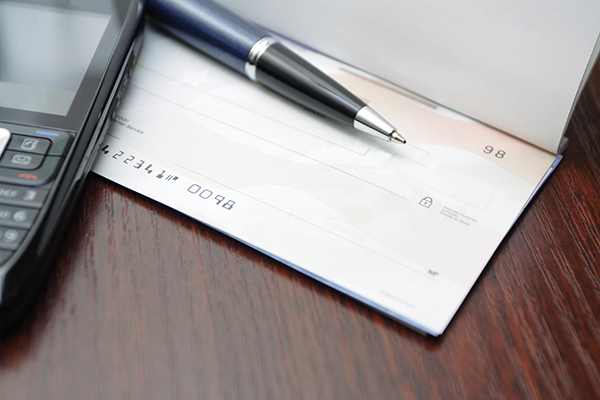 The feature enables customers to upload a picture of the front and back of their cheque to the app. The cheque will usually clear and be in the chosen transaction account within three business days. Westpac research shows that almost half (41%) of Australians still use cheques to make or receive payments. The bank didn’t tell us how old these people are. The feature is now available for more than 1.65 million eligible customers, with more being added each week. Eligible customers can deposit up to $1,000 within a seven-day timeframe. The feature is also underpinned by its online banking platform. Recently, Westpac was also the first bank in Australia to enable consumer payments using Siri voice control. In other news, the big four banks Down Under came under fire by the Royal Commission for their greed, lack of honesty and misconduct. Cheques weren’t mentioned – but a lot of other stuff was.